Charles Hazlewood is an international conductor and musical revolutionary. He has conducted some of the greatest classical repertoire with some of the best orchestras in the world and is a significant presence on British television and radio. 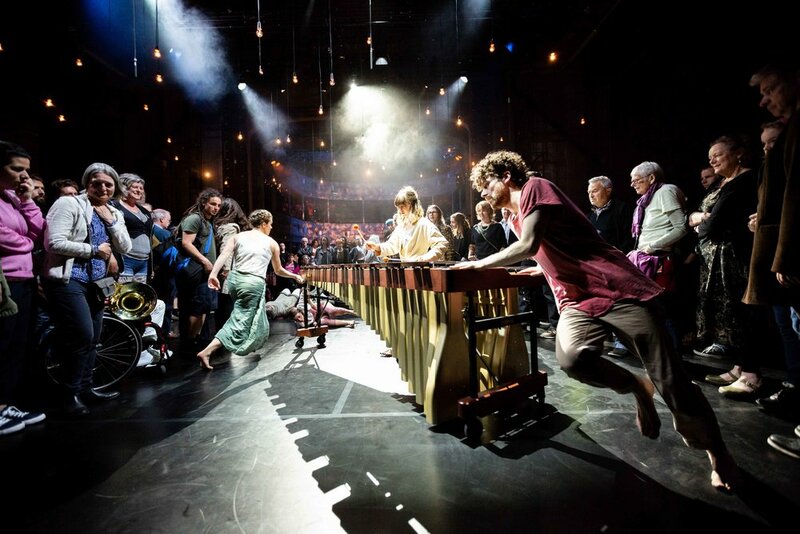 He is the founder of the world’s first Paraorchestra and his critically acclaimed music theatre shows tour the world; his innovations have created new audiences for orchestral music and even reset what our concept of an ‘orchestra’ is. Hazlewood is a visionary with a mission to bring the ever modern joy of orchestral music to the 21st century audience and in doing so, to change lives and communities for the better. 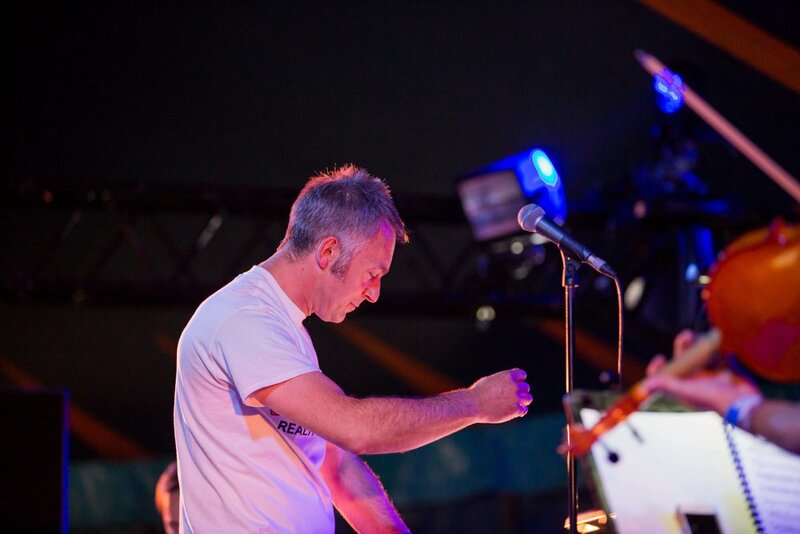 Under his leadership The British Paraorchestra became the world's first large-scale professional ensemble of virtuoso musicians with disabilities who made their debut at the Closing Ceremony of the London 2012 Paralympics and were the first ever orchestral headliner at Glastonbury Festival. Charles has authored, presented and conducted the music in multiple films for BBC TV (on Mozart, Beethoven, Tchaikovsky, amongst others, as well as The Beatles, and Badly Drawn Boy, and Minimalism); he has won three Sony Awards for his shows on BBC Radio 2, created the score for the South African Mysteries (West End and worldwide) and Dead Dog in a Suitcase (and other love songs), and a new opera The Tin Drum (both Kneehigh) and has three TED talks to his name.